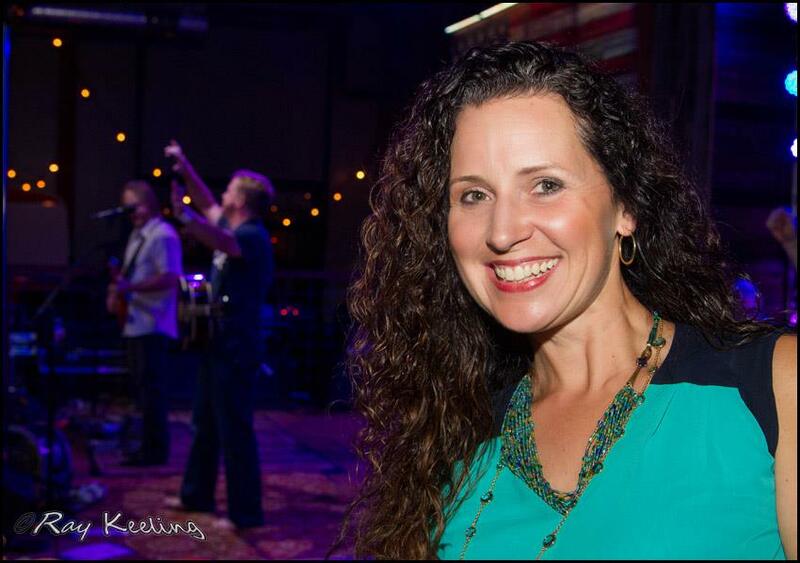 Two weeks before Wade Bowen kicks off of the 18th season of Real Life Real Music, the organization has announced the addition of Katie Key as Director of Public Relations. Key’s primary role at RLRM will be promoting live show radio tapings, the annual RLRM Festival, and increasing the domestic and international syndication footprint. In addition to her work with RLRM, Katie will continue to support existing and up and coming singer/songwriters through sister companies Conveyor Management (www.conveyormanagement.com) and Real Content Solutions (www.realcontentsolutions.com). “I have been a fan of Real Life Real Music for years” states Key, “and I am absolutely thrilled to be a part of the organization”. May 4th marks the start of Real Life Real Music – Season 18 as Wade Bowen joins Kyle Hutton on stage at The Dosey Doe Big Barn in The Woodlands, TX. For more information on the show or syndicated programming visit www.realliferealmusic.com or contact Katie Key at kkey@realliferealmusic.com.